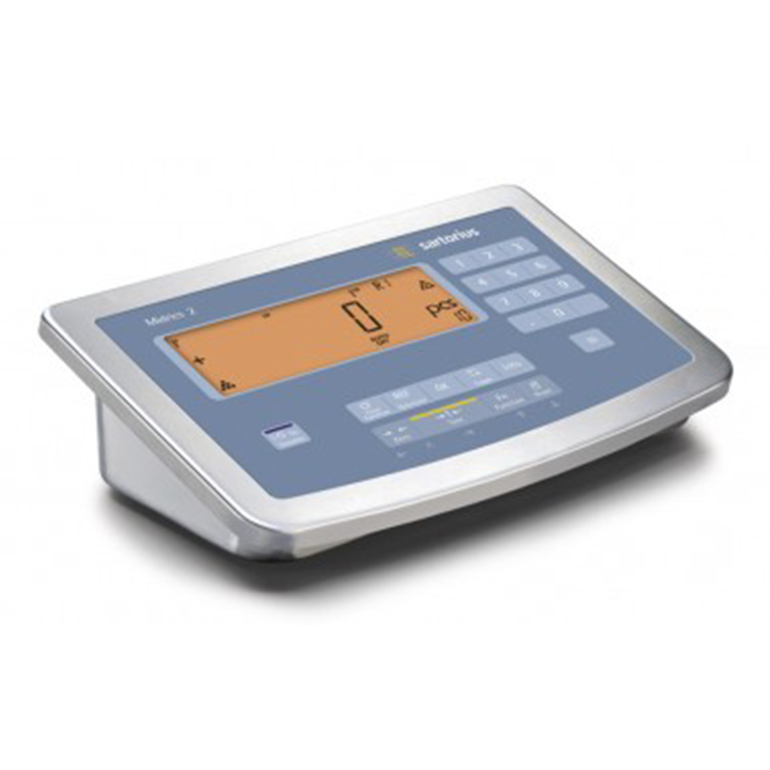 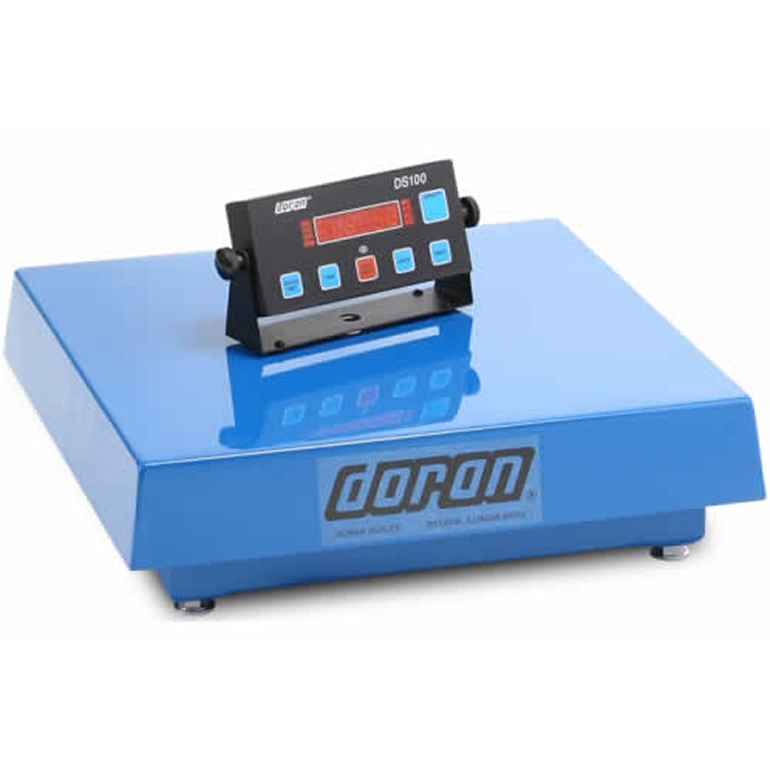 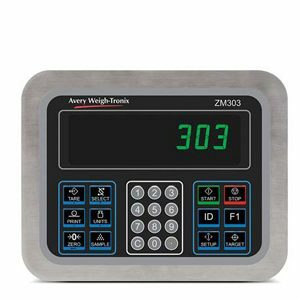 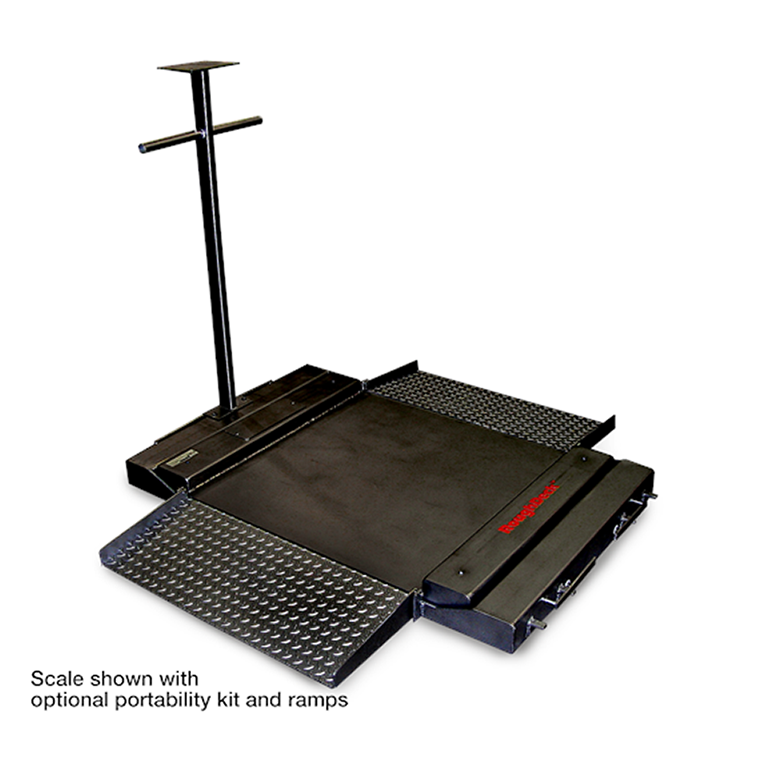 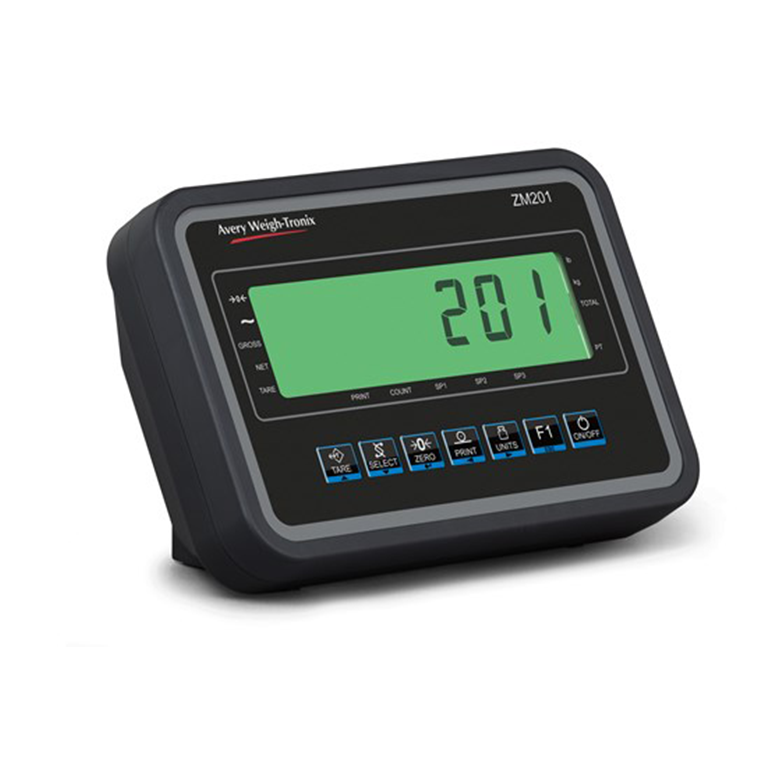 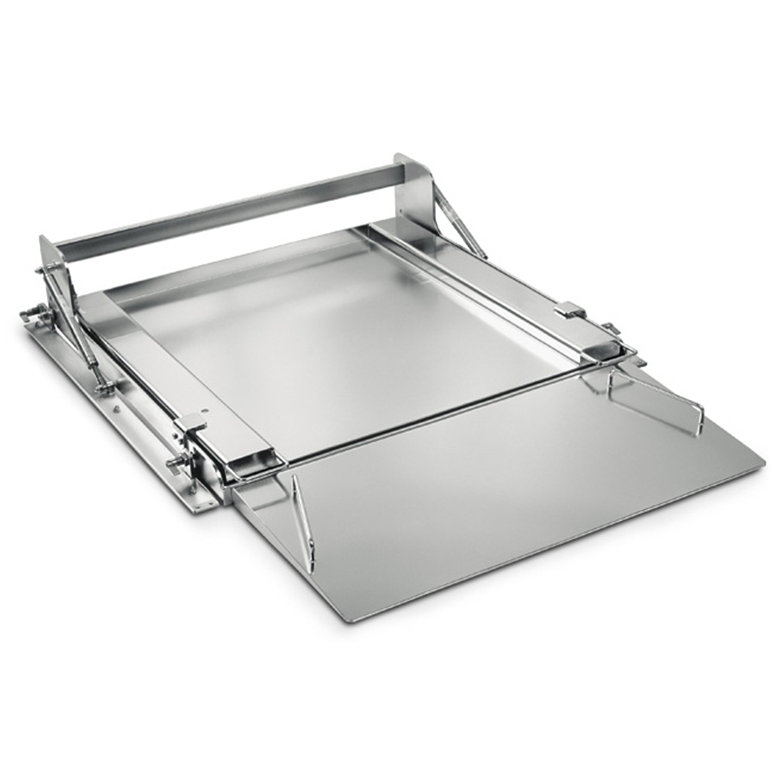 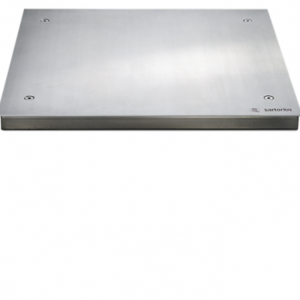 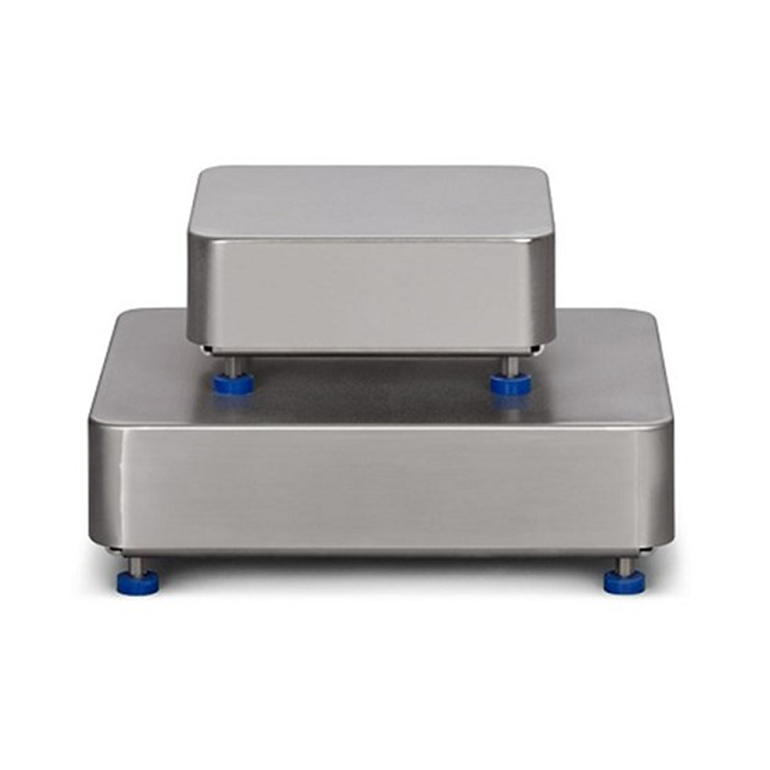 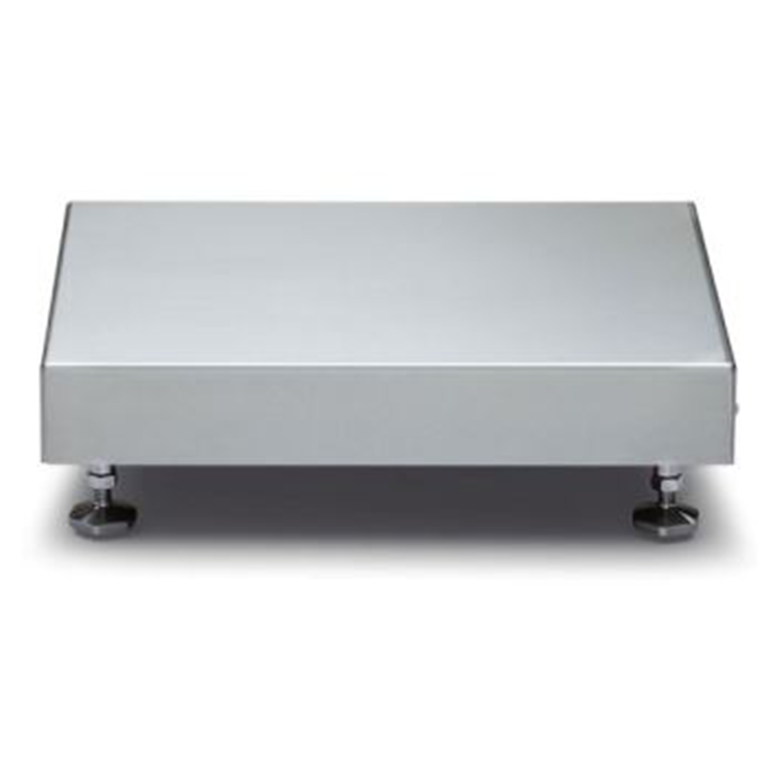 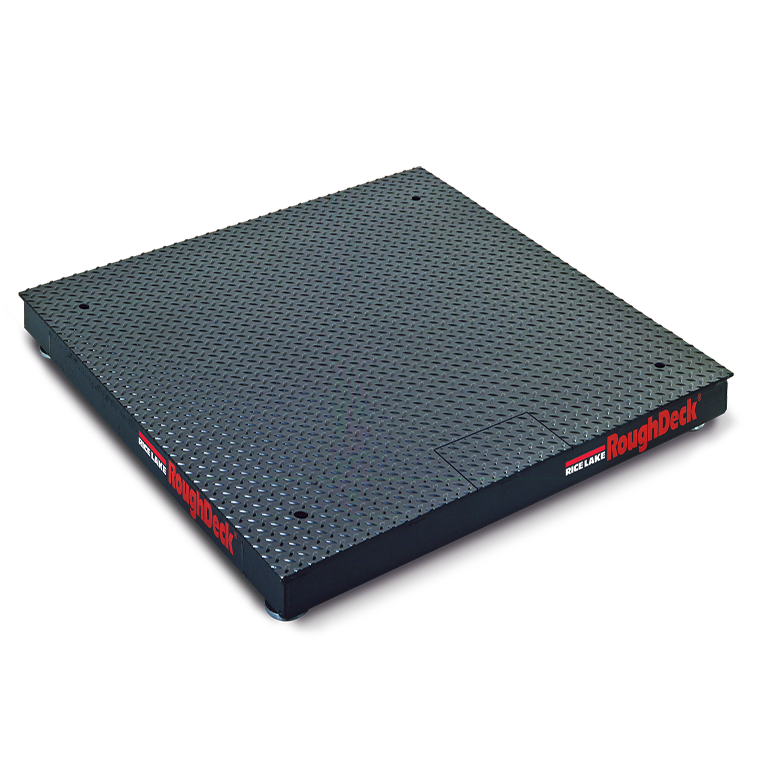 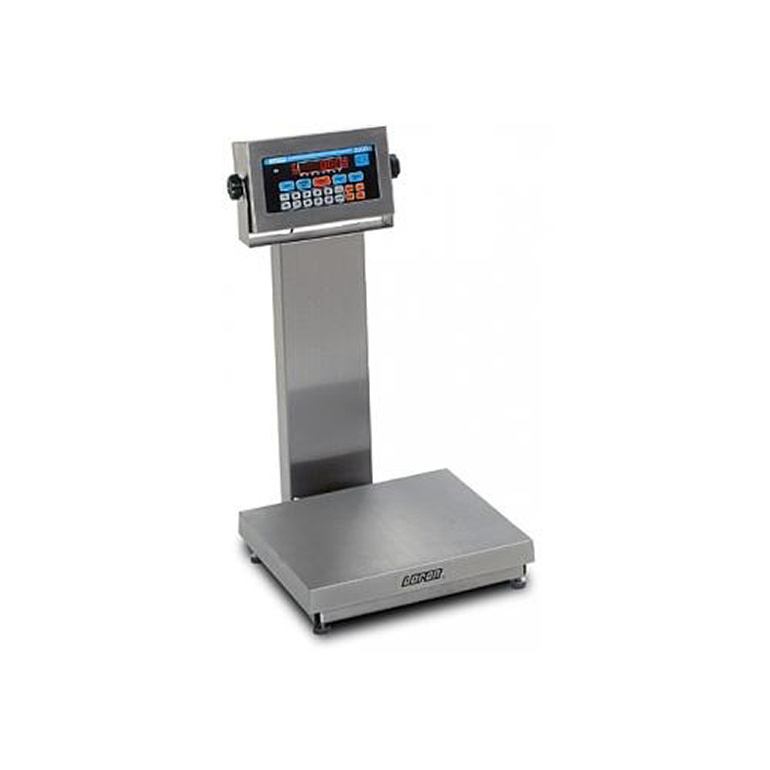 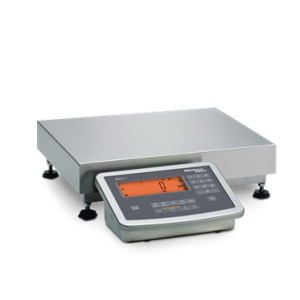 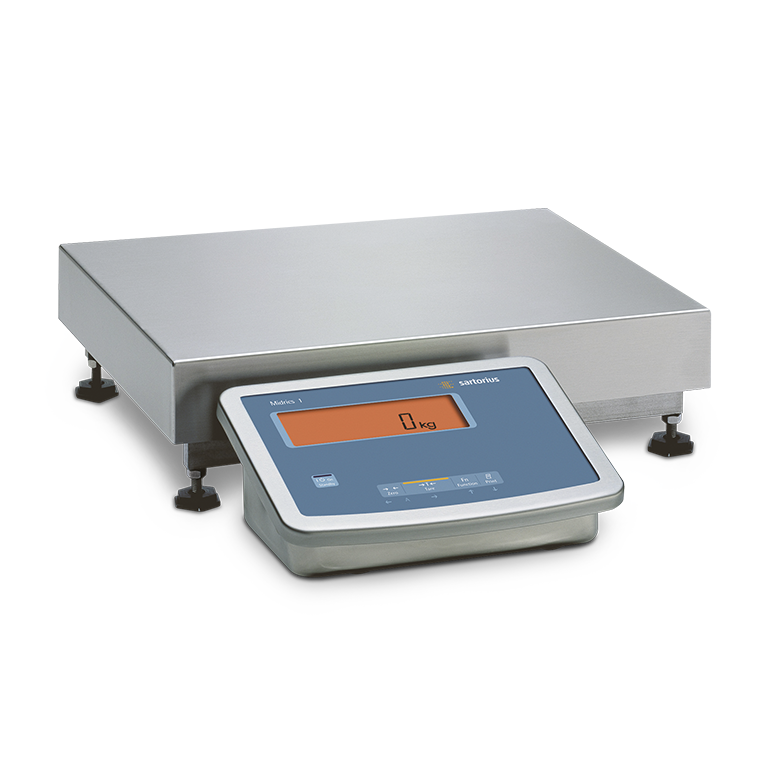 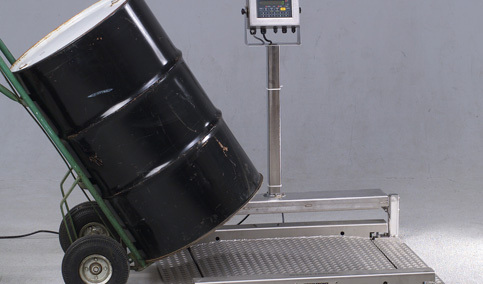 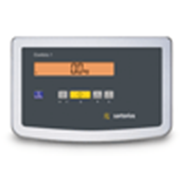 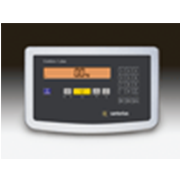 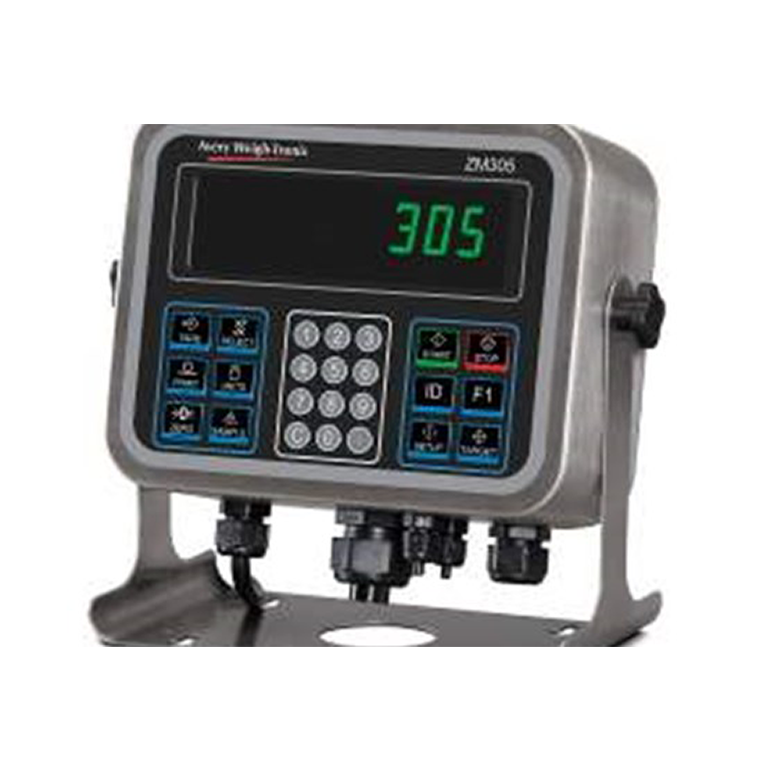 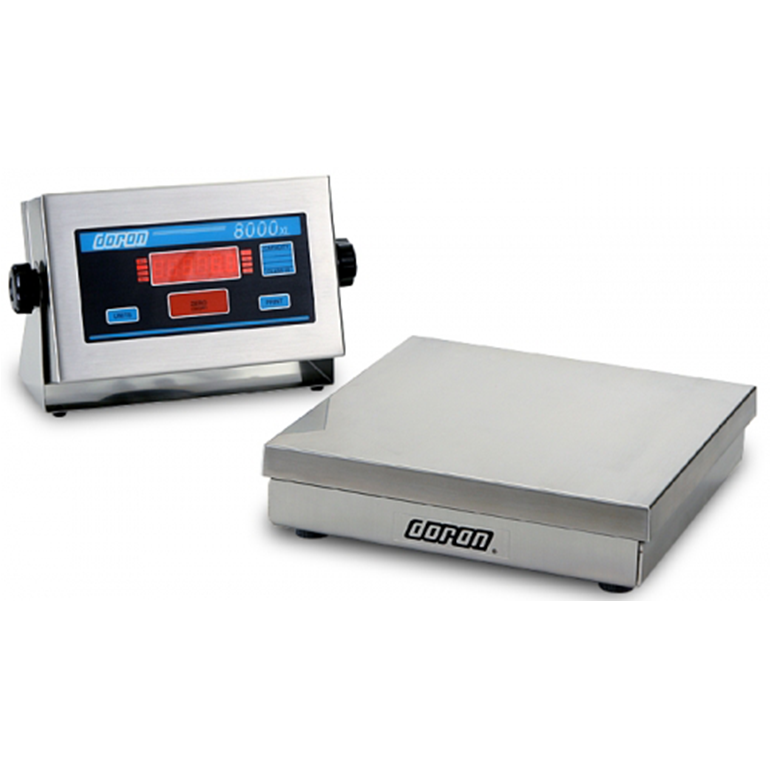 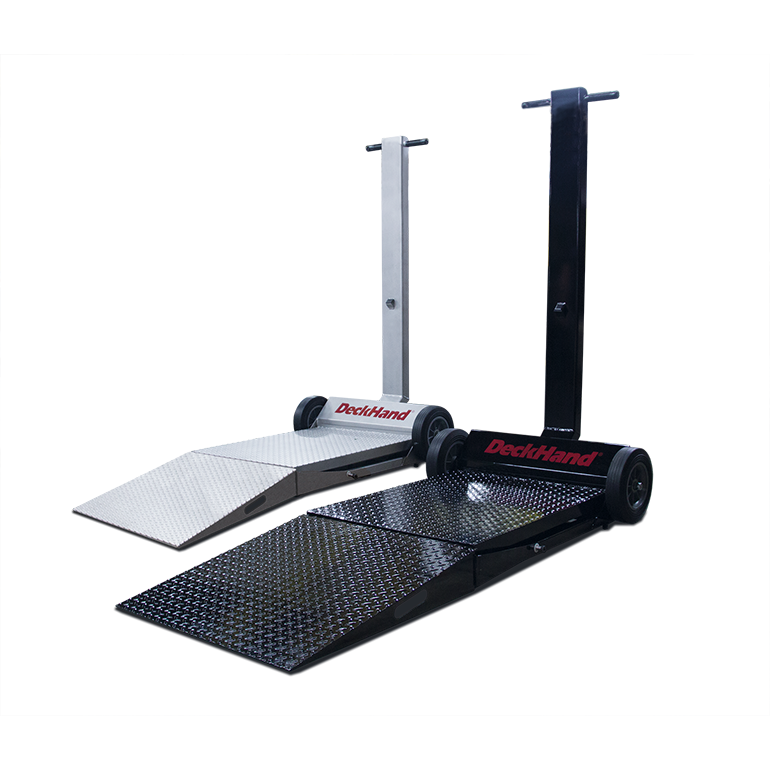 NBS offers a wide variety of bench scales from many manufacturers. 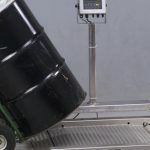 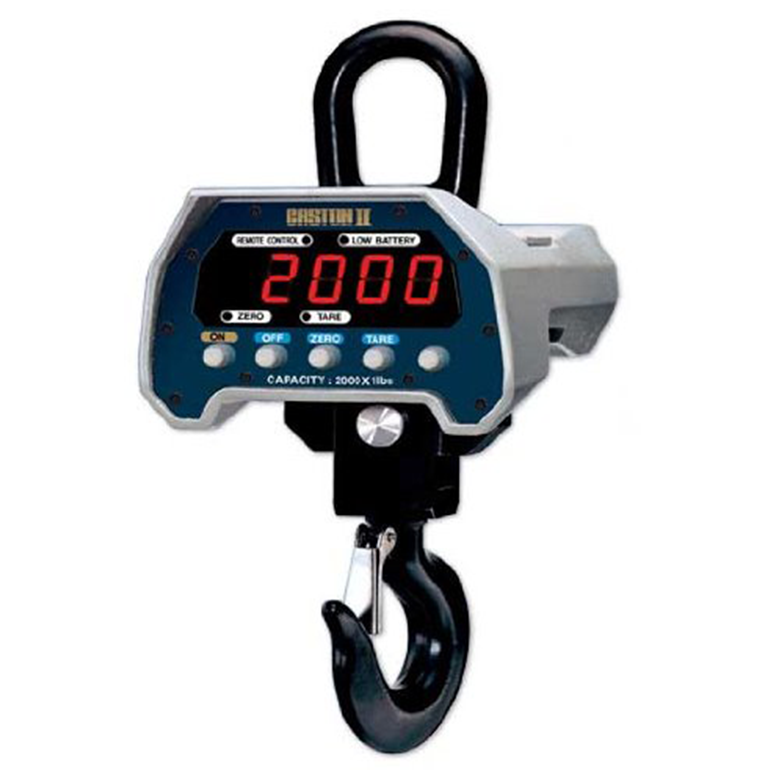 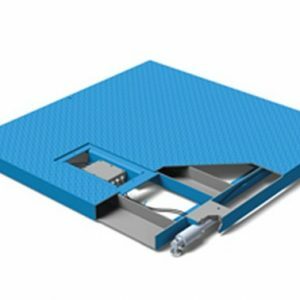 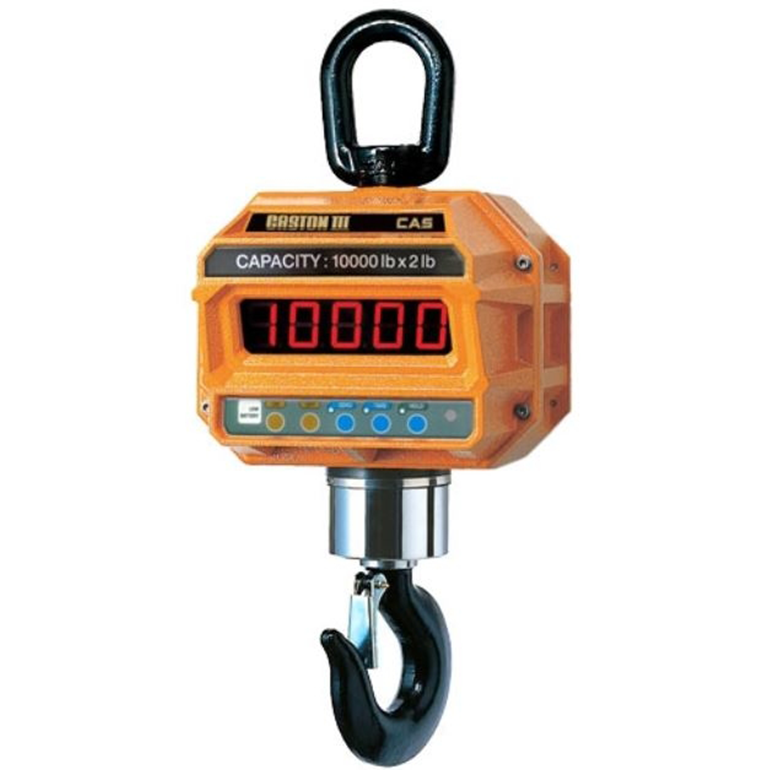 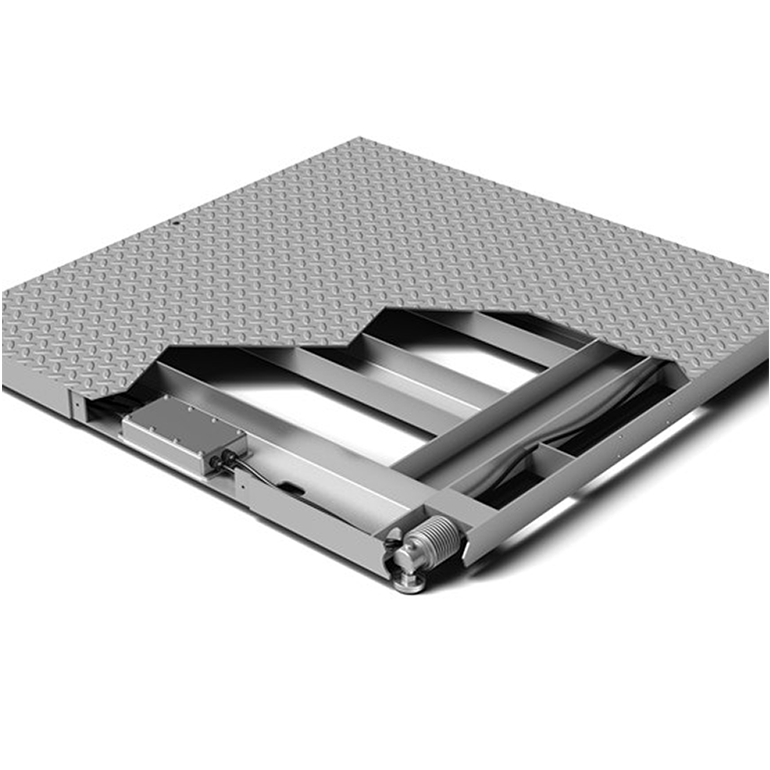 NBS has a number of options for crane scales. 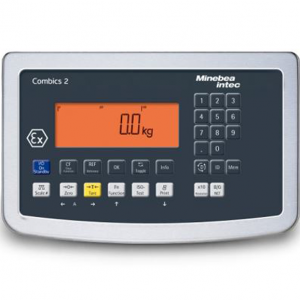 Units available to meet all capacity needs. 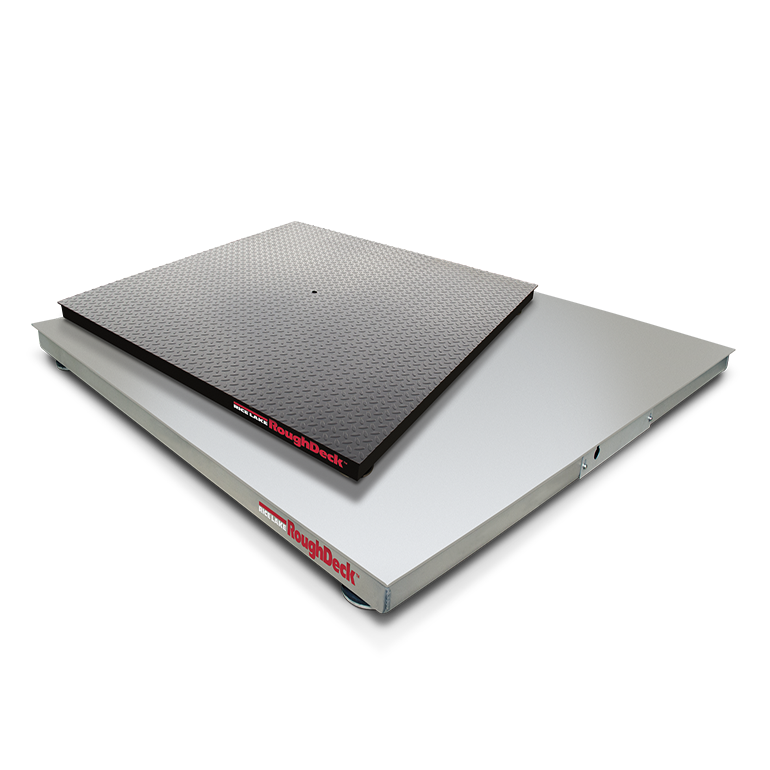 Many styles shapes and sizes are available in the floor scale market. 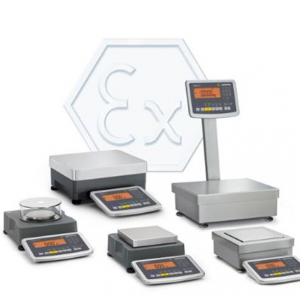 We have listed a few of our most popular models below. 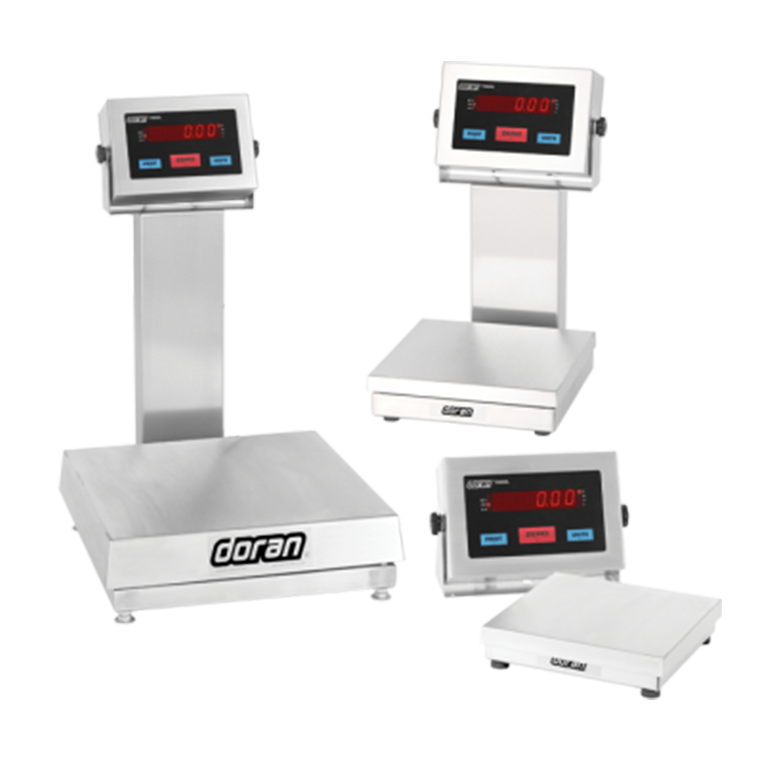 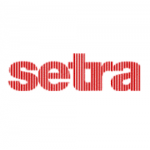 Call us at 1-800-722-5398 to discuss your particular needs. 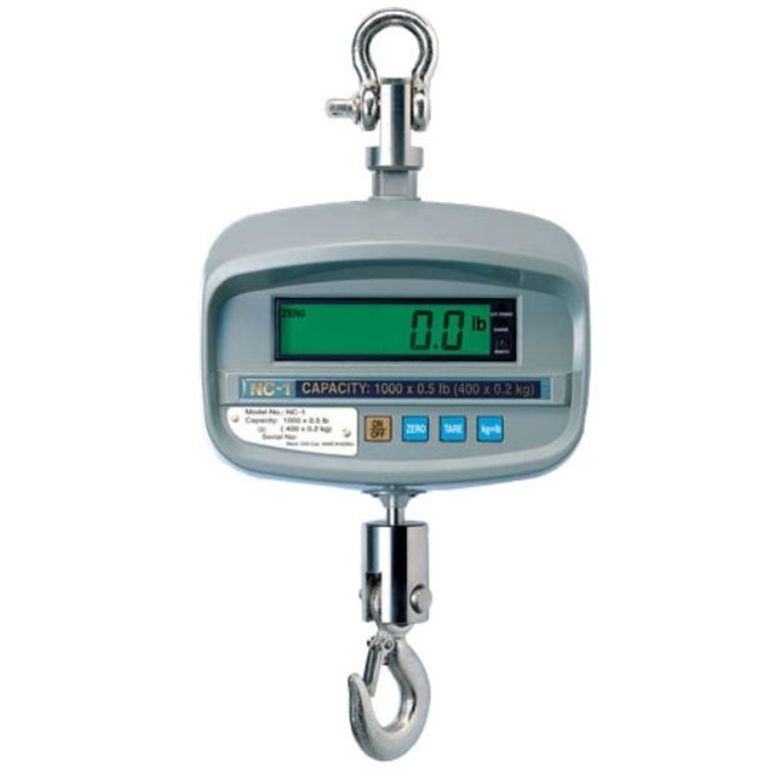 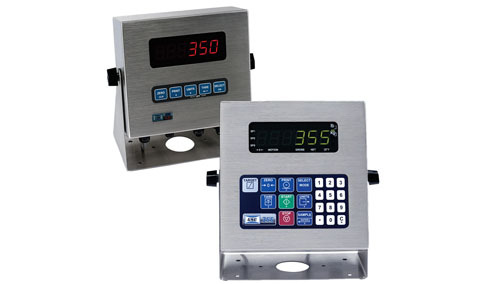 NBS represents a number of manufacturers of weighing indicators. 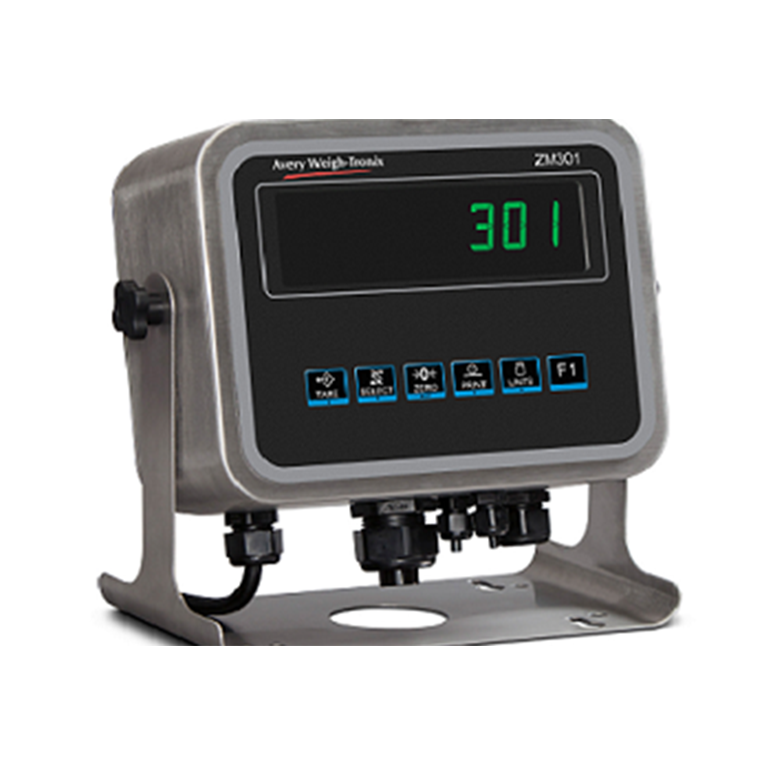 Regardless of your need, NBS has an indicator to meet the requirements.